书籍简介: From a leader in nonprofit marketing, a hands-on guide to the best practices in doing marketing for your organization. In today's challenging economic climate, every nonprofit organization needs an organization-wide commitment to a comprehensive marketing strategy that increases awareness and support. Nonprofit Marketing Best Practices teaches proven marketing techniques that can help your nonprofit stand out among the growing number of organization competing for funding, programs, and volunteers. Nonprofit leader John Burnett shares everything he's learned during more than three decades managing and consulting nonprofits of every shape and size. Steering clear of business school jargon, Nonprofit Marketing Best Practices provides the advice and tools you need to understand the challenging environment of nonprofit marketing and the most effective ways to achieve maximum marketing success for your organization. 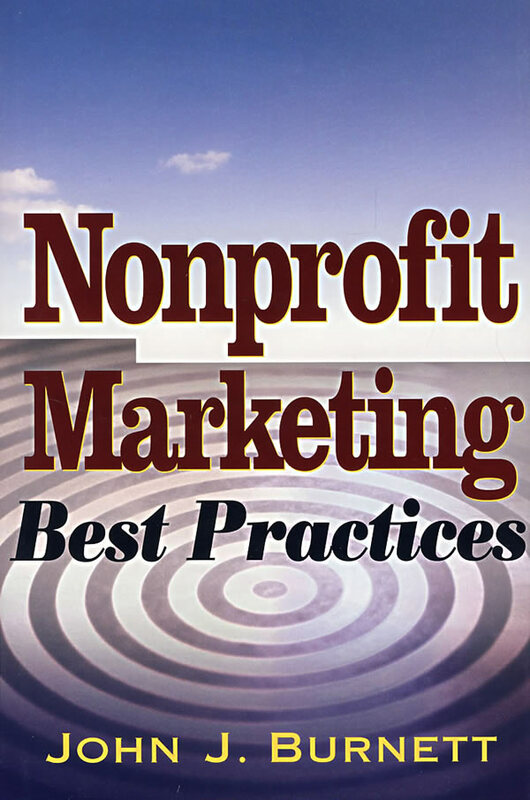 Filled with winning marketing concepts, Nonprofit Marketing Best Practices follows an accessible format that actually instructs readers on how to put strategies into effect for their organization. Written for every nonprofit organization, large or small, this must-have book equips you with the best practices in nonprofit marketing-what to do, what not to do, and how to do it better.